Lancashire Shop Fronts is experienced in installing Aluminium Shop Fronts for any kind of retail and private enterprises. 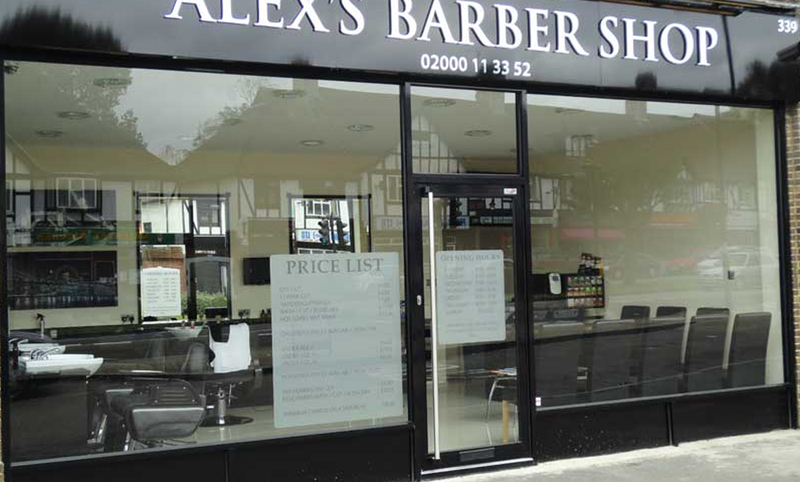 The best feature of aluminium shop fronts is that it is long lasting, corrosion resistant and suitable for all types of weather. Available in different colors, the Aluminium Shop Fronts at Lancashire Shop Fronts can be operated manually or automatically. We offer construction of shop fronts including frame fabrication shop front windows, doors, glazing, windows, curtain walling, etc. Using high quality raw materials and latest technology, we give our customers the best shop front look for their business. Known as one of the Best Shop Fronts Company in Manchester, Lancashire Shop Fronts have successfully designed, manufactured and installed Aluminium Shop Front in Manchester for many of our clients. So, for a well versed Aluminium Shop Front for your premises, don’t forget to contact Lancashire Shop Fronts, the Best Aluminum Shop Front Installer in Manchester.